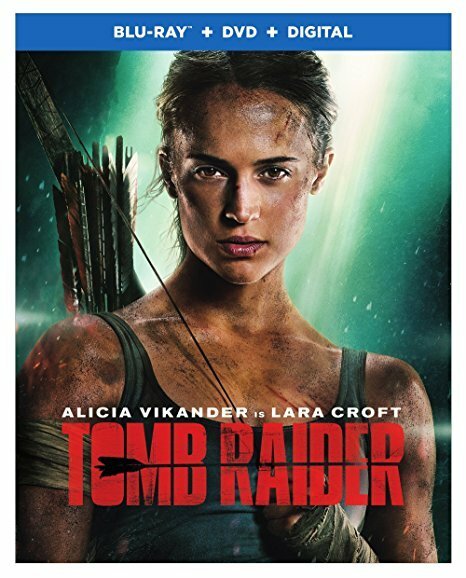 Alicia Vikander stars as Lara Croft in this thrilling reboot of the video game vixen's film series. The estranged daughter of a wealthy, presumed-dead archeologist, Lara embarks on her first adventure in an effort to find out what happened to her father. Continuing his search for the tomb of the mythical Queen Himiko on an island off the coast of Japan, can she stop a mysterious organization from harnessing Himiko's supposed powers for their own evil purposes? With Dominic West, Walton Goggins, Kristin Scott Thomas. 118 min. Widescreen; Soundtrack: English. 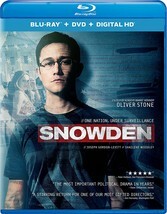 Two-disc set.